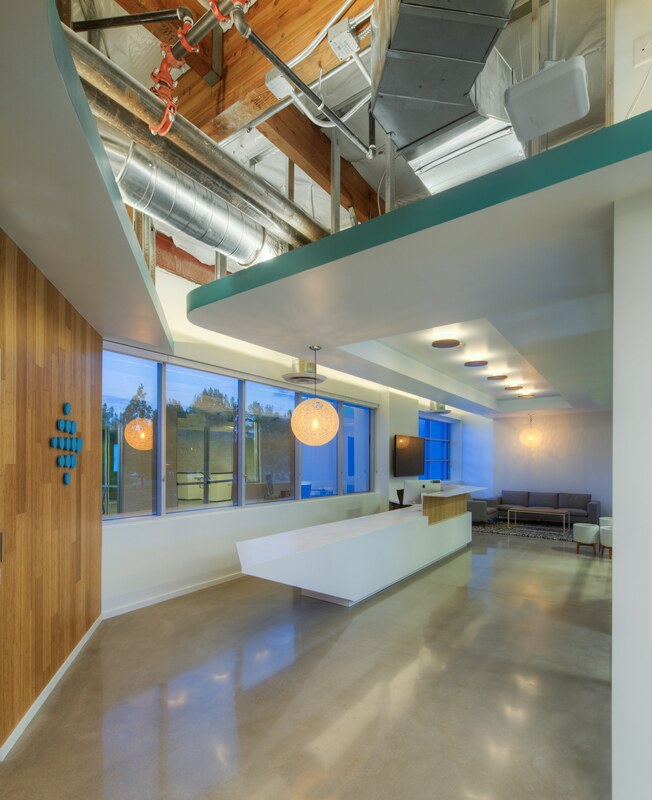 FitBit « RB Consulting Engineers, Inc.
Full Floor Tenant Improvement. Approximately 30,000 square feet. Located in San Diego, California.